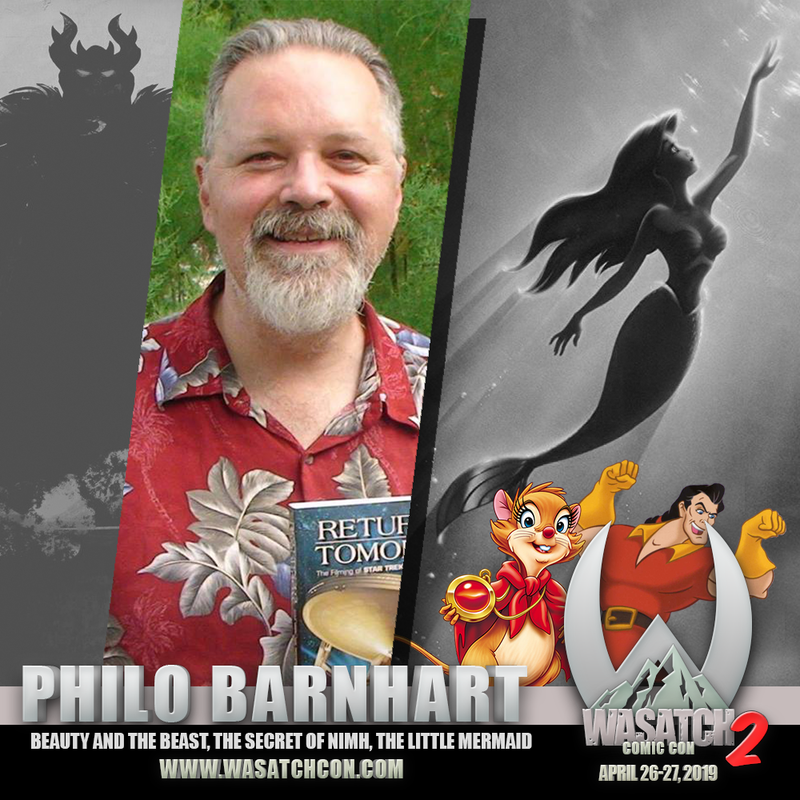 Philo Barnhart is a professional film animator known for his work on feature-length films: The Little Mermaid, Beauty and the Beast, The Rescuers Down Under, The Secret of NIMH, Happily Ever After, An American Tail, and special effects for Star Trek: The Motion Picture. Philo worked on many animated TV shows and video games, including The Smurfs, Scooby Doo, Jem and the Holograms, Space Ace, Dragon’s Lair, and many more. He worked on consumer products for several years with Disney, and to this day you can still find his artwork being used on toys, books, home electronics/appliances, apparel, and posters. Philo’s parents, Dale Barnhart and Phyllis Barnhart, were animators at Disney’s animation studios. Growing up watching the magic of art become animation, he has spent his life continuing the tradition of making stories come to life through art. 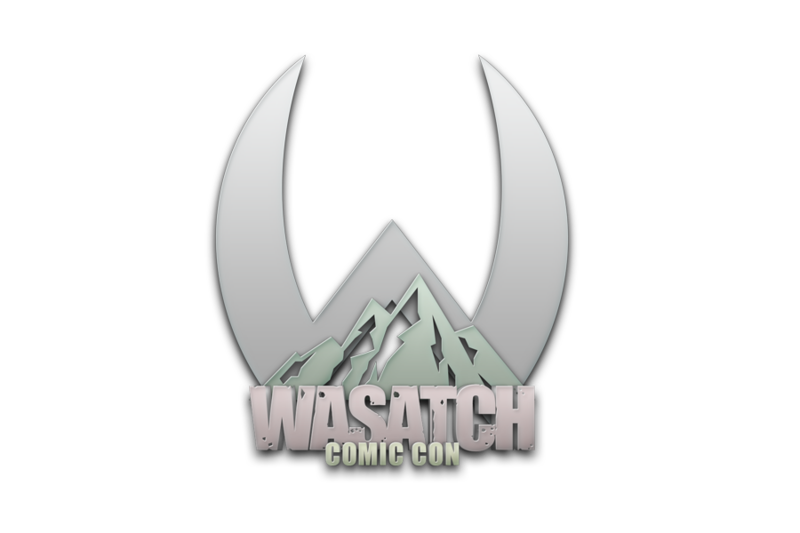 Currently Philo is working with Silver Phoenix Entertainment, Inc. His latest comic title is Whispers from the Void.